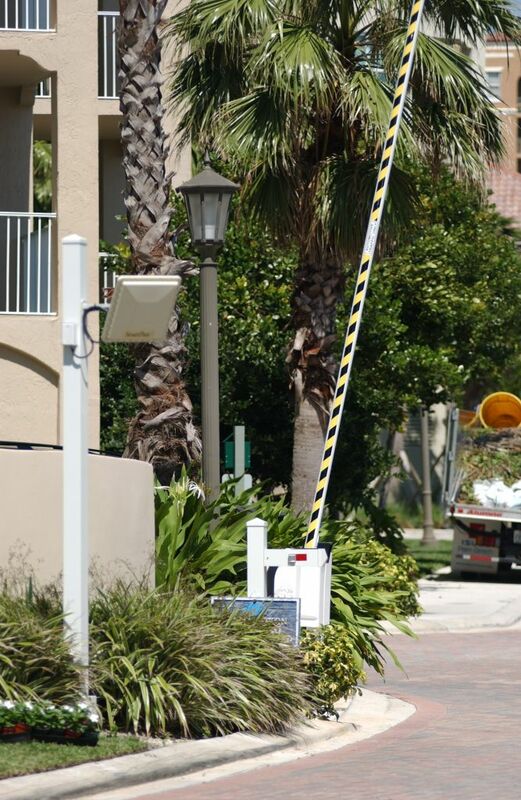 Florida's Leading Provider of Innovative High-Tech Security Solutions for Business, Home & Personal Safety Since 1990. When designing your property, community or parking garage gate system many factors will come into play. 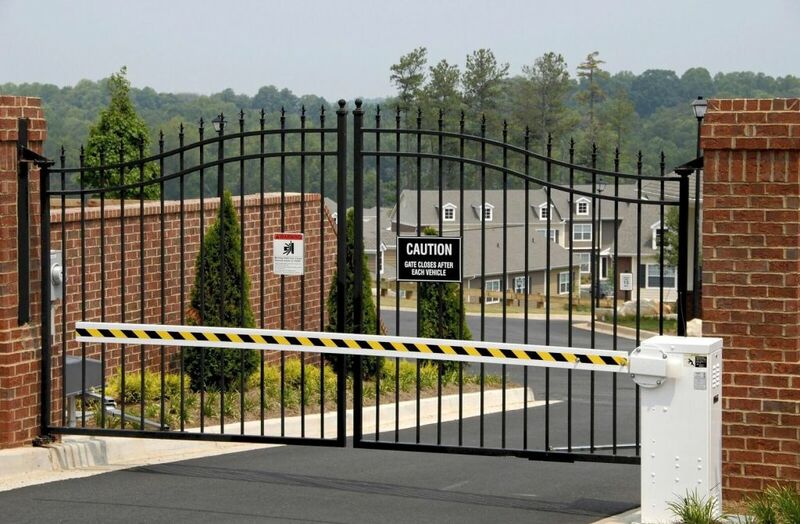 The type of security you desire, the flow of traffic during peak hours, and the space the gate needs are all things to consider when designing a gate system. Pro-Tech International Security Systems, Inc.
© Copyright . All Rights Reserved. Terms & Conditions. EF0000572. DUNS#: 55 6669471. CAGE#: 5ZKF7. Web Site Development & Design Gatman Inc.
We look forward to providing you with the finest quality products and services available.